You will be thankful that no one put Harriet Low’s head in order before she penned this wonderful journal between 1829 and 1834. 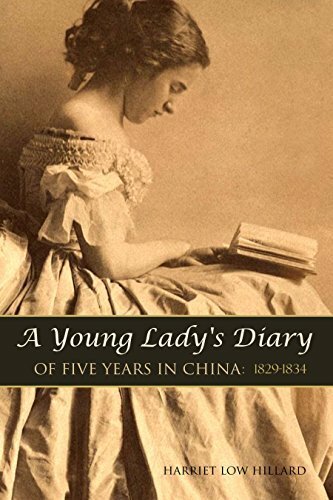 Far from her New England American home and her adored elder sister, she kept up a meticulous record of her thoughts, feelings, and activities for five years in China. She’s at no loss for company abroad, but at only 20 years old when she left home, she despairs that she may end up a spinster.